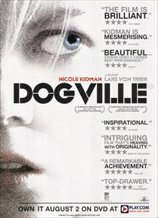 Dogville is a very difficult movie, but it sort of hypnotizes you with its horrific-ness. Definitely worth seeing if you think you can handle it. 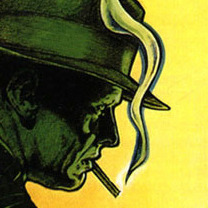 On the other hand, The Player is one of my favourite movies.